Wat is dit voor site? Wij zoeken de goedkoopste boeken op internet. Just the Beginningvonden we het goedkoopst op Bol.com voor €0. We hebben gezocht in nieuwe en tweedehands boeken. Rechtsonderaan de pagina kan je het boek direct bestellen	via Bol	.com. Leslie Perez was born in September 1981 in the community of Perryton, Texas. She was raised in the community of Floydada, Texas, by her adoptive family. Leslie has worked as a Certified Nurseas Aid and Customer Service Representative but felt the need to do more in her life. She has continually written poetry and short stories with the hopes of being a published author one day. When an opportunity arose for her to publish some of her collective works, Leslie seized the opportunity to make her lifelong dream come true. 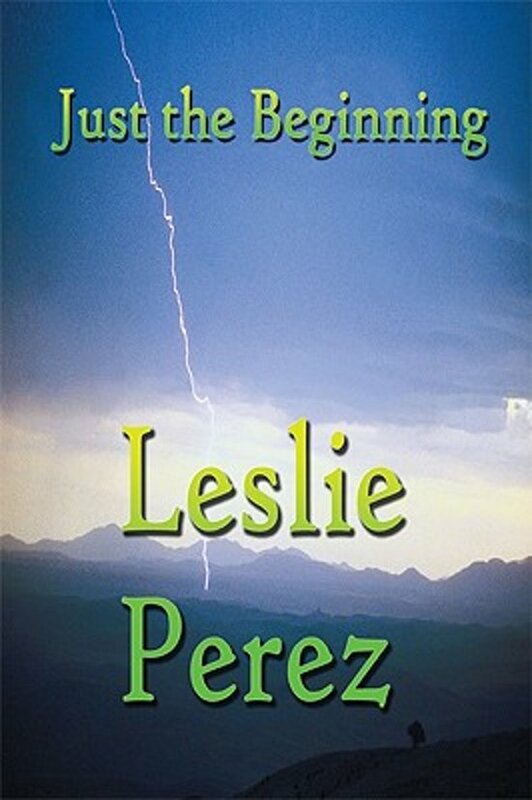 Leslie hopes to continue being a published author and connect with her readers on many levels. Leslie now resides in the city of Lubbock, Texas.